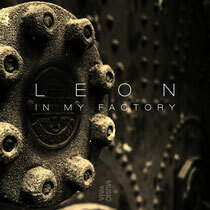 Steve Lawler’s VIVa imprint is to release ‘In My Factory’, the debut album from Italian producer, Leon, this Monday, 28th May. 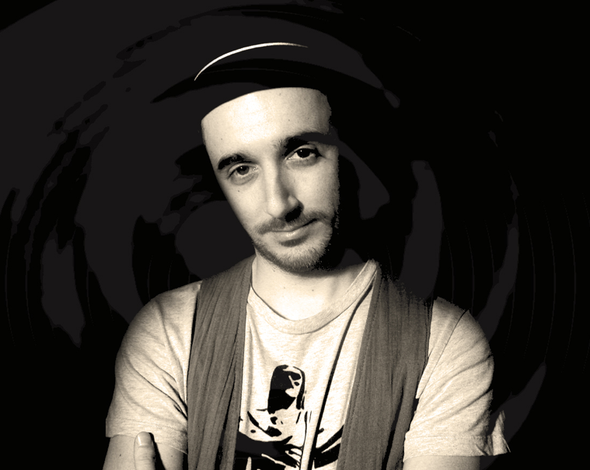 In 2011 Italian DJ and producer Leon emerged as something of a new school tech house star. His productions ranged from big, floor filling and anthemic like ‘Like This, Like That’ or ‘Body Monster’ on Saved, to deeper and more stripped back for labels like Cécile. Now in 2012 he’s set to blow up, with his full-length album on Steve Lawler’s VIVa exploring plenty of different vibes from start to finish, often with the help of a guest along the way. From the dreamy opening track complete with spoken word vocal, it’s clear this album is not just all about the dancefloor. Tracks are loaded with found sounds and samples, bringing them to life in a very real way. Voices, cowbells, claps, haunting chants, it’s all there. When the grooves do come, they are dark and well produced, non-standard offerings that call on everything from minimal to techno to deep house and even broken beat. ‘Supersonic’ is the punchy, raw tech house roller to be released as the first single with efforts like the title track equally impressive and cultured dancefloor bombs. A real journey of an album that takes you up, down and round around, ‘In My Factory’ should announce the arrival of a real modern day talent.